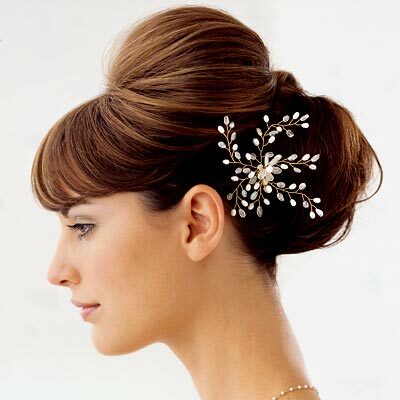 Glamour puss hair and beauty is an elite team of talented bridal hair artists and stylists, we pride ourselves on excellence in our field. With over 15 years in the wedding industry our dedication and passion for our trade. We strive to exceed each client's visons with the utmost care and attetion to detail, that your wedding and/or events makeup requires to make you feel magical on your special day. With over 15 years in the weding industry, we pride ourselves on excellence in service and bringing your vison to life for your big day. with over 500 brides to our name.